May 23, 2017 6:00 p.m. to 8:30 p.m.
Sports analytics is changing the game by providing insights that improve athletic performance, affect coaching decisions, and engage audiences in new ways. Using sensor technology, computer vision, and VR, startups and tech companies are developing state-of-the-art algorithms that reveal physiological details about the athletes as they train and compete. Now every professional sports team is investing in analytics. Precise data provides coaches and fans with intimate knowledge about each player on the field, allowing them to view the game like never before. As sports technology evolves, it gets relied on more and more each day. The sports analytics industry, according to Research and Markets analysts, is expected to reach $3.97B over the next five years — but is not without controversy. Athletes are concerned about who has the right to their personal data, and many have speculated that draft picks and player salaries could be determined by the data. Will sports analytics be available to all, or to only teams with the biggest budgets? Who stands to make the most money? 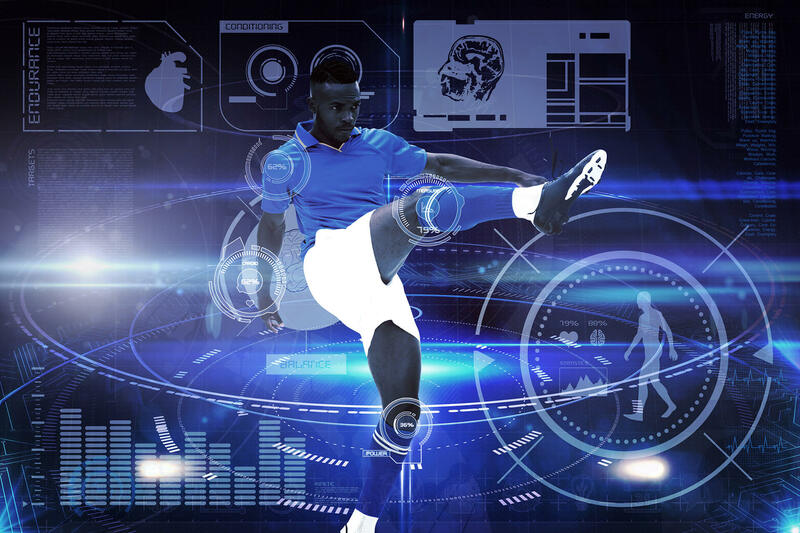 Which sports are changing as a result of sports analytics technology? Join us on May 23, 2017, 6:00 p.m. at SRI International in Menlo Park.